You don’t really want to read any more words! You’re here to see the photos, right? The full set of concert shots can be seen here. 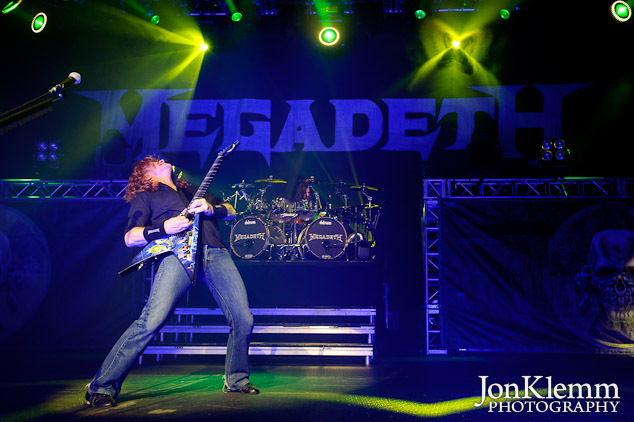 This entry was posted in Concert Photography and tagged Megadeth, Theater at Madison Square Garden.